With vocalist Murray lamenting about the trials and tribulations of love, the heartfelt tone will have you passionately singing along with the pedaling “oohs” of the backing vocals. The richness of the vintage guitar leads the track to feel softly sentimental, indulging in all the romantic daydreaming a heart could desire. 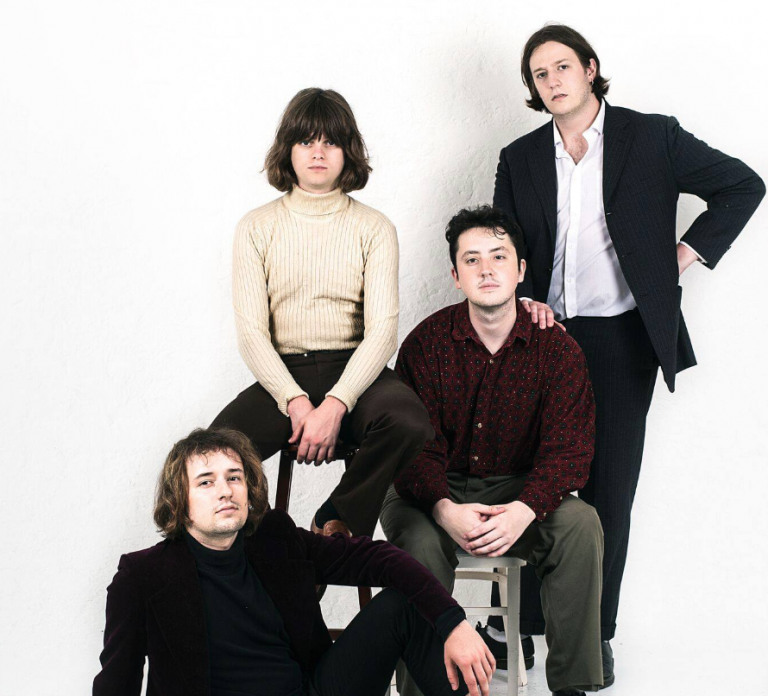 There is already hype around FUR and they have numerous UK gig dates under their belts. With the release of Him and Her, it isn’t surprising that those dates just keep on coming. A must-listen release!